Here’s an awesome deal! The Pillowfort Finn Kids Bunk Bed (espresso) is on clearance for 70% off at Target.com! It’s priced at $299.99 (reg $999.99). It ships for FREE too. 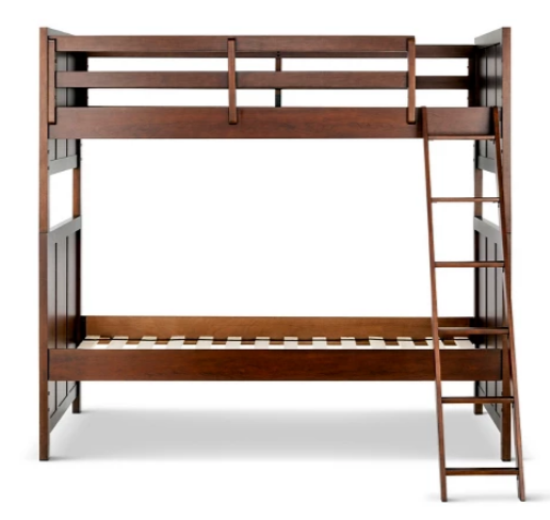 You can also get this same bunk bed in white for $499.98 (reg $999.99).